Last week in school I started feeling the urge to pull everything off the shelves and reorganize. Not just the shelves. The cabinets. My desk. All of it! 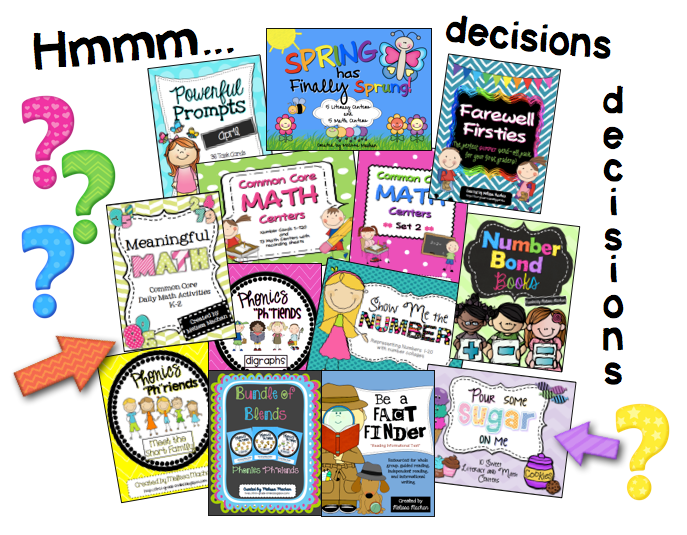 I spent one planning period going through a bunch of my leveled books and reorganizing them into different tubs. Then I started rearranging my math manipulatives, but I got overwhelmed and knew I didn't have enough time to really devote to it. So I sat down. I sat and stared around my room, reorganizing in my head. Taking mental notes. Preparing for ..... well, I don't know when I will actually have time to reorganize my room, but I do have ideas. Lots and lots of ideas. Just check my Pinterest account and see all the great ideas I have. Oh, and cute bins I will need to buy in order to help with said organizing. Yes, it really was too much to accomplish during my 40 minute planning period (35 when you count walking the kids to and from specials). But it is about this time each year when I start to feel this urge. The urge to just take everything out and reorganize, clean, get rid of, rediscover. Then I realize - it must be spring cleaning time! Anyone else have this instinctual feeling of dissatisfaction? The need to be the person my Pinterest account claims that I am. If you are like me, you might be ready for a full overhaul of your classroom or even your life at this point in the year. So how about an overhaul of your lesson plans? Looking for some new ideas to spark your interest and motivate your students? 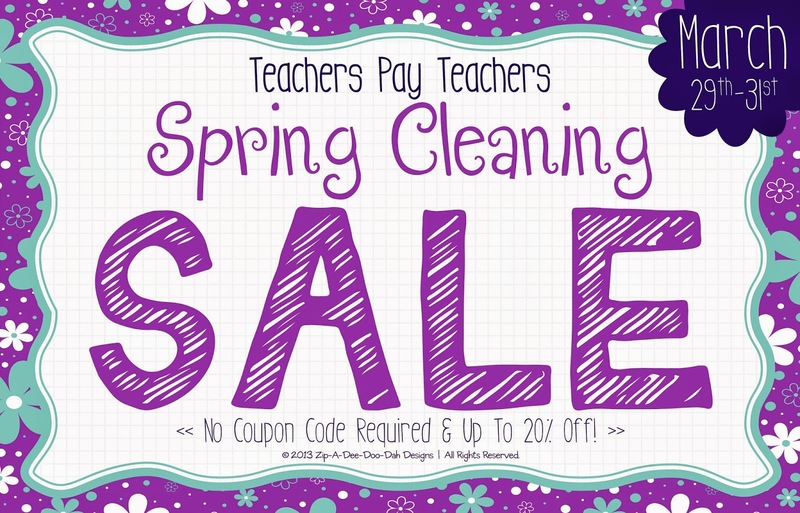 So when my friend Beth Ann (Zip A Dee Doo Dah Designs) came up with this fantabulous idea to have a Spring Cleaning Sale - I jumped on board and so did about 200 other sellers, too. To help you get started, here are just a few of my must haves from my little store that are on sale. Just click on the picture to go to my store to see them in more detail. If you're looking for some more shopping - check out all the other sellers who have joined in by going to Georgia Grown Kiddos and linking to the sales from there.